no such big eBook yet ever !! :-))) - 2,4GB content !! 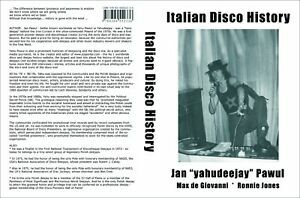 DISCO HISTORY BEST eBOOK ! : OVER 2GB CONTENT ! !